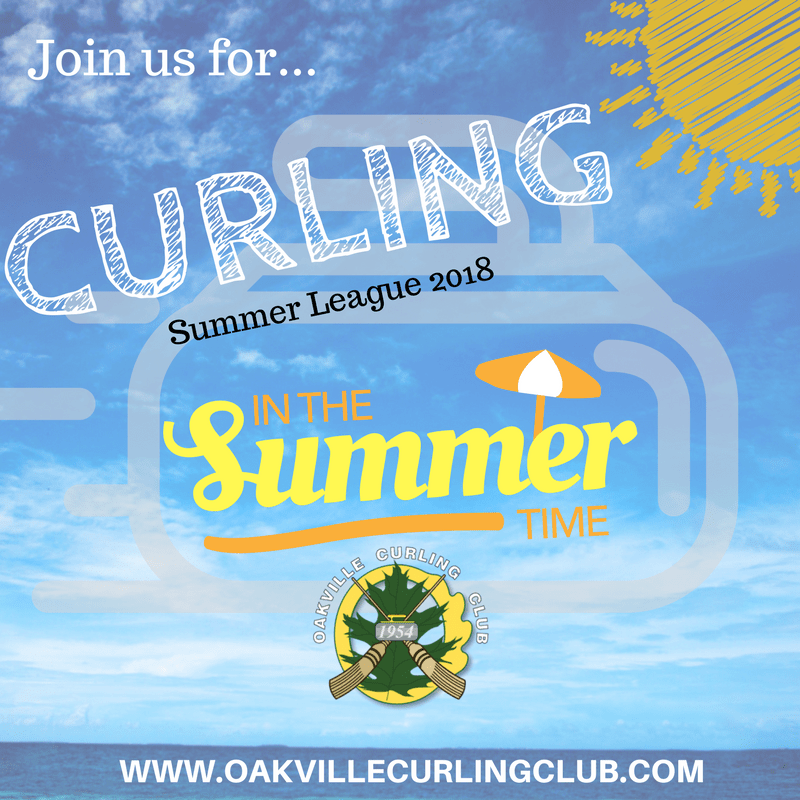 Summer and Curling unite at OCC once again this August! Strut here in your shorts and flip flops and join us for another awesome summer of Curling. Draws run Monday - Thursday evening for 7 weeks starting August 13th. Format: All leagues are Team entry. The team roster is requested at the time of registration, however, teams can field different players every week. Adult leagues are for players 19+ years of age. U21 teams may register and spare in adult leagues, however, a guardian must be on site. Participants: Open to all Curlers - Club membership NOT required. When: Leagues run for 7 weeks consecutively (with the exception of Monday*) starting on August 13th until September 27th. *No Curling on Labour Day. Registration is now open! The link is located at the bottom of this page. Priority given to returning teams until April 30th. New teams can register at any time - will be notified of entry status in May. Full payment required in order to hold a spot. This league is geared towards experienced youth Curlers between the ages of 14 to 20 as of August 1st, 2018. Teams can be any combination of males and females. No cash prizes - focused on early season team building. A great way to gear up for playing in spiels or on the junior tour! This league is for teams of two players 19+ years of age and can be made up of any combination of male and females. This league is for Men's teams 19+ years of age. Women's teams/players are permitted to register (dependent on availability) and spare. This league is for womens teams 19+ years of age. Men's teams/players are not permitted to register or spare. This league is for teams 19+ years of age and can be made up of any combination of male and females. As this is a brand new league, spots will be assigned to the first 16 teams registered. 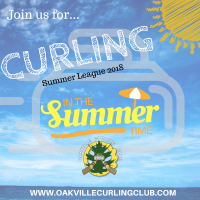 Register now for Oakville's popular Summer League. Note: Team Registration Only. See Summer League Spares for individual signup.